Hi guys! So I am here again with some more meaty tips! People prefer using meat grinders to grind meat. If you do not have one, do not worry. You can still do it using a food processor. There is a little difference in the texture of meat that is ground using these. A meat grinder is best when making sausages. A food processor also chops the meat well. You can get a unique texture of your dishes while using the food processor. First of all, wash the meat well. Get rid of any fats that are there. It is very important to consider the temperature of meat before grinding it. If the meat is chilled, it will get sliced well. If it is kept at room temperature, especially in summers, it will become soft. Thus you will face difficulty chopping it. 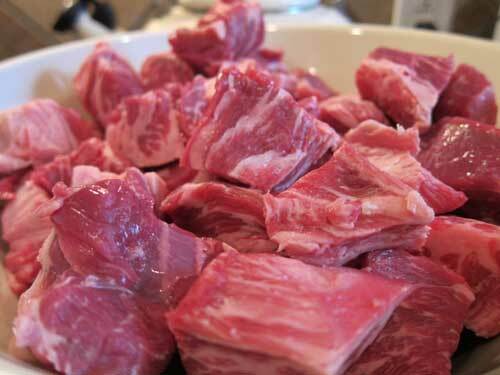 Cut the meat into pieces of 1 to 2 inches so that the chopping becomes easy. Let’s start the grinding now! Put chilled meat in the processor bowl which is usually made of plastic. Cover it with lid and turn on the motor button. You can always add in more meat through a tube that extends down from the lid. Run the machine for a few minutes and your meat is finally ready! 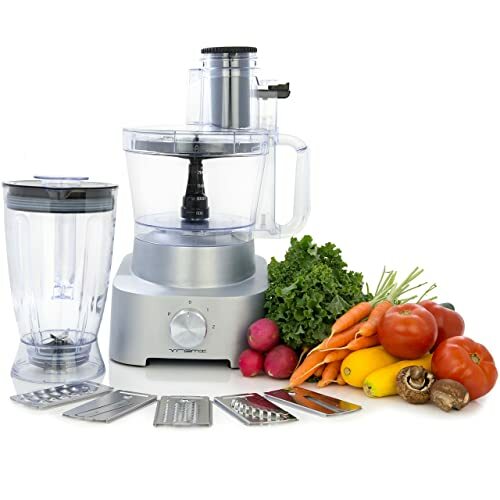 You can use it to make pizza, bites, burgers, sandwiches, soups and many other snacks. So you need not worry at all if you do not have a meat grinder. 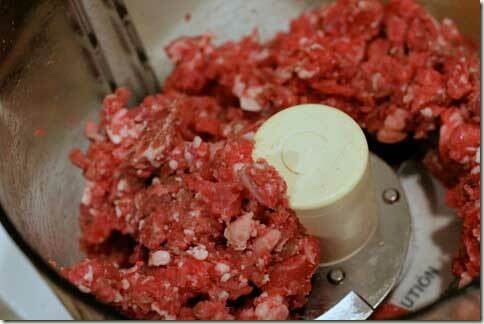 Meat grinders can grind large amounts of meat and so can the food processors. The capacity of full sized processor bowl ranges between 9 to 13 cups. Medium sized bowls can hold approximately 5 to 7 cups of meat and small ones have the capacity of accommodating 2 to 5 cups of meat. You can use this textured meat in different dishes. You can also keep it for future use. To store the ground meat, put it in polyethylene bags. Make small packs so that you can take out the required quantity when needed. 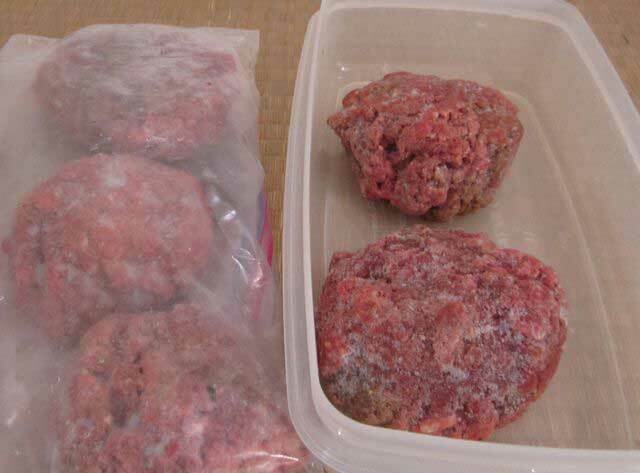 Use the frozen meat within 3 to 4 months maximum. If it is kept for a longer time, its taste gets spoiled. So always grind only that quantity of meat which gets used at that very time.